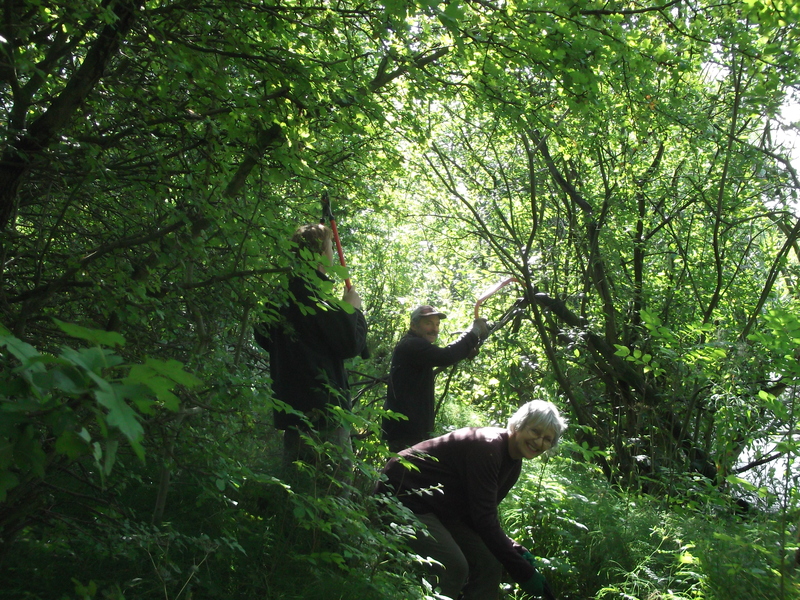 The Friends of Oakhill is run entirely by volunteers who undertake fundraising, habitat management and survey work and lead free guided walks and educational events. A small membership donation assists with the groups operations from buying tools and equipment to covering insurance costs for all those who come out on site. This helps to ensure the future continuation of the groups activities. As a member of the Friends of Oakhill you will receive a Friend of Oakhill welcome pack including a full guide to Oakhill, a lapel badge, Key Ring, Post Cards and a car sticker. Being a member you will be able to contribute images to the gallery, and you can also submit stories that could be used in the news section of the website. As a member you will also be invited along to our regular AGM. 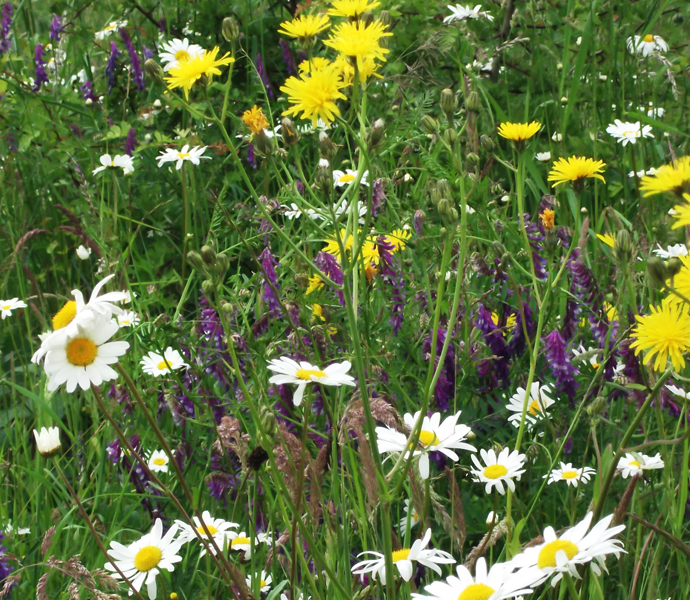 You can become a member of Oakhill Nature Reserve by filling in our quick online form. Start enjoying all the benefits of being a Friend of Oakhill.